The only way to truly know how your customers feel about their experience with your business is to ask them. Our feedback tools provide the valuable opportunity for candid comments straight from the source that are then used to develop personalized training for your organization. Customer satisfaction surveys are a useful tool for gathering information and determining whether your customer service is on target with customers’ expectations. Through discussion, we determine the size of the survey required, timing, and survey goals for your organization. 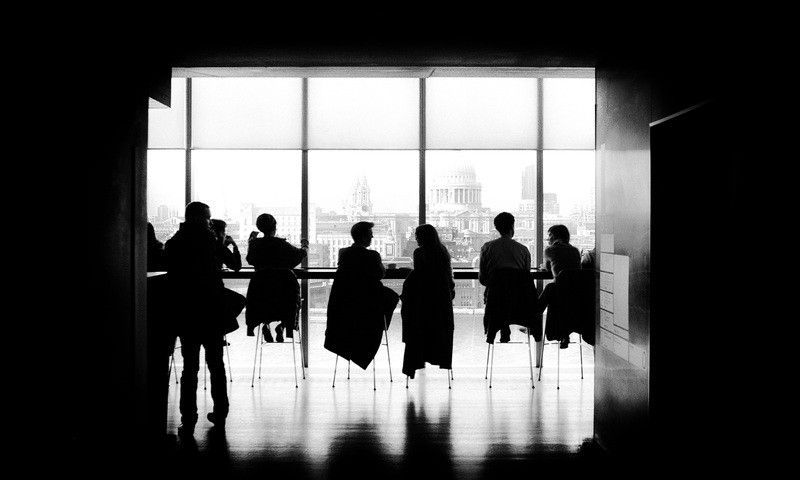 Unlike questionnaires and other forms of quantitative research, customer focus groups provide useful insights into customers’ views and feelings about the service experience. We can facilitate the session and gather information from your customers to help understand the experience you are providing. Customer interviews are a common mechanism for gathering the voice of the customer. Customer interviews are usually conducted one-on-one with an individual customer. They provide an opportunity to get in-depth information about their experience with your organization. I’m very happy with the results that we are already seeing from having Randi come in and work with our staff. Her professionalism and knowledge of the proper customer service techniques was evident from the beginning. She worked with my staff both in a group setting and one-on-one giving them the skills they need to “WOW” our customers. She showed them how to do it and she gave them the confidence that they need to convert shoppers into customers. I’m already seeing positive results. I would recommend Randi’s services to anyone that wants to set themselves apart from their competition by the service they provide. We recently employed Randi Busse of Workforce Development Group to deliver a series of training workshops to our front desk and management staff. The material that Randi delivered was just what we needed to hear to take better care of our patients. There are small adjustments that we can make that will improve the patient experience we are providing. Randi used real life experiences and engaged our staff and got their buy-in to these changes. We plan on bringing her back in periodically to reinforce the message. Thanks for a job well done. Personal-Touch Home Care of LI is a Licensed Home Care Agency located in Nassau and Suffolk counties. 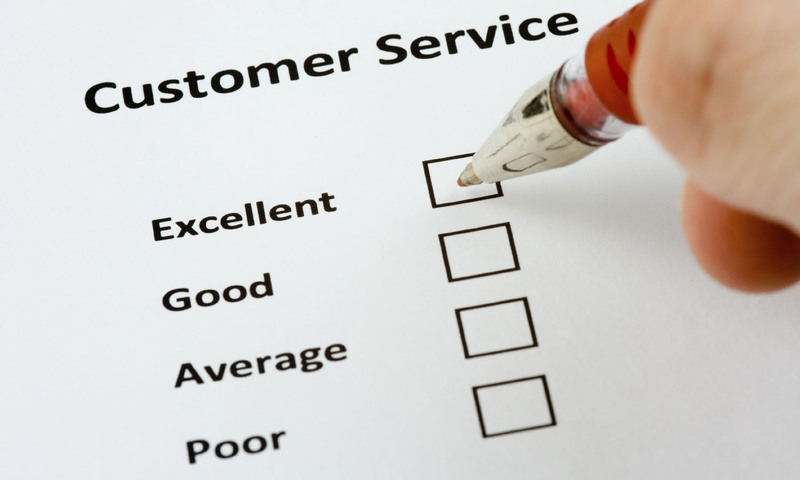 In the competitive home care industry, the need for exceptional customer service is an absolute necessity! Through our workshops with Workforce Development Group we were able to learn how Rant and Rave deal with their most difficult customer service challenges. Randi was very professional and personable. She was able to relate her Rant and Rave characters to every situation in a way that was understandable and relative to our business. Randi not only gave us the words to discuss poor customer service within our organization, but gave us the tools in how it should be fixed! I would highly recommend Randi and Workforce Development Group. The information and learning tools we received are invaluable as we continue to use them today! Recently we employed Workforce Development Group and more specifically, Randi Busse, to put on a seminar for us. We had in attendance reservation agents, dispatchers, accounting personnel, and our airport employees. We wanted everyone who "touches" our customers to attend. Randi made it very interactive by having them answer her questions and getting everyone involved. Along the way, you could almost see the light bulbs going on over the attendees heads as they "got it". Her expertise in the field was proven as second to none, she turned our rank and file into "owners". Her teaching and coaching techniques really got through to our staff. We may recoup this investment by the end of the week! Randi came in and delivered a customized customer service workshop to my employees. She taught them the proper way to answer the phone, how to build rapport, how to speak to our prospective and current customers, how to ask the right questions, and how to assume the sale. She is an excellent trainer and made the learning fun. My employees were able to implement what she taught them very quickly and with great results. I would recommend Randi to any company that wants to hold on to their customers! We engaged the services of Randi Busse and Workforce Development Group several times in an effort to raise the bar on the experience we are providing to our students. Her workshops are engaging, thought-provoking, and leave our staff with skills and techniques they can use immediately. The participants enjoy the workshops and walk away with a fresh sense of engagement in their jobs. Randi Busse of Workforce Development Group recently completed a series of training and coaching sessions with our employees designed to improve the way we take care of our customers. The sessions were scheduled at the end of the day so as not to interfere with us servicing our customers. The training and coaching were customized to our business and included role-plays of actual customer scenarios. I’ve seen an improvement in our service levels already, in addition to increased confidence in our employees’ ability to provide outstanding service to our customers. Another benefit is better internal communications with my employees. I recommend hiring Randi and her company to help create a culture of ownership among your employees. That has helped us improve the service we are providing our customers. Randi delivered a customized workshop to my employees on how to improve the experience they are providing to our customers. As a result of the time they spent with Randi, my employees are more engaged and committed to delighting our customers. It was a worthwhile investment as I hear my employees using the skills she shared with us and I am already seeing positive results. I recommend bringing Randi in to work with your employees if you want to improve your customer service. Randi’s training was excellent. We are both pleased and excited with the results that we have seen thus far since the training of our staff. She worked with our team in both a group setting as well as in one-to-one settings. Her training focused on customer service quality and telephone etiquette. I would recommend Randi’s services to anyone that wants to achieve the highest possible customer service results. We look forward to working with her again in the future. I run a manufacturing company that serves 10000 customers a year and has 120 employees. I was having trouble getting my employees to treat each customer as an individual. I sought out a company that could help me improve our customer service response. I found Randi Busse online and after the first call knew that she grasped my situation. Having her come in and work with my team and do follow up sessions with my management has proved invaluable. She has helped me change the culture of my business to what I have hoped for but could not achieve. I would highly recommend her as a resource to help you take your company to the next level.